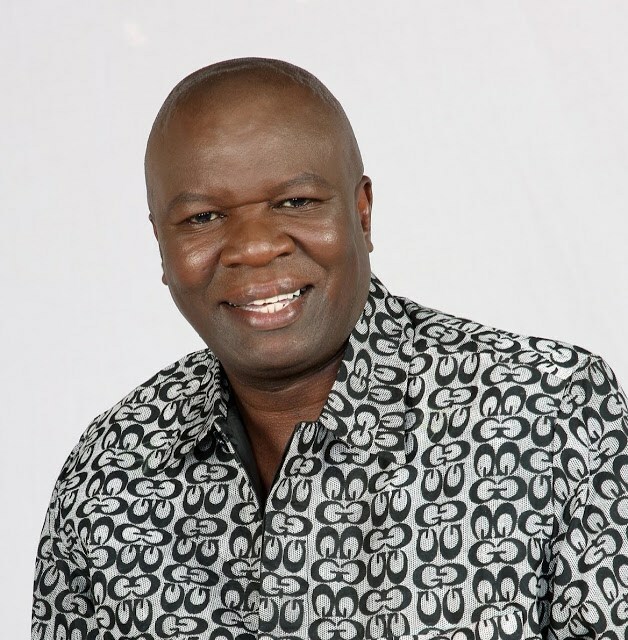 Migori Senator and former Ramogi and KBC radio presenter, Ben Oluoch Okello has passed away. The legislator died while undergoing treatment at M.P Shah Hospital, Nairobi. “He passed on at MP Shah Hospital shortly past midnight after battle with throat cancer,” family spokesperson Mark Okundi told a local daily. Oluoch had sought treatment in India but upon returning for a review, doctors found a tumor that had not healed. He flew back into the country and was convalescing at the M.P Shah when he died shortly after midnight. Boo, as he was popularly known by his radio fans had his remains moved to the Lee Funeral Home. “Join us in praying for his family during this most trying moment. Other updates will follow after consultative meetings,” Oguda Walter, the communications director, said. “He was focused and one who loved his community with a firm belief in the welfare of electorate. ODM has lost a key member who had yet to exploit his potential,” Odinga said. “It is with profound sadness that I have learnt of the demise of Migori Sen Ben Oluoch Okello. On behalf of the entire Nasa fraternity, I wish to convey my heartfelt condolences to his family, the people of Migori County and the ODM party. May his soul rest in peace,” NASA CEO Norman Magaya mourned the late legislator.